Announcement Create beautiful crochet for your friends and family using our patterns. 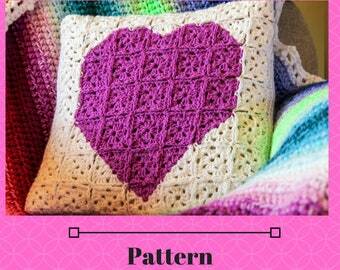 Create beautiful crochet for your friends and family using our patterns. Very nice design. Quick and easy download. 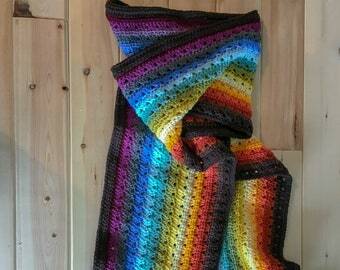 This afghan is just beautiful! 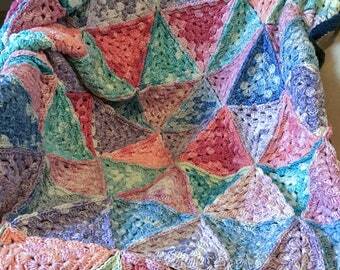 Lightweight and warm this wool granny square blanket is a great gift! 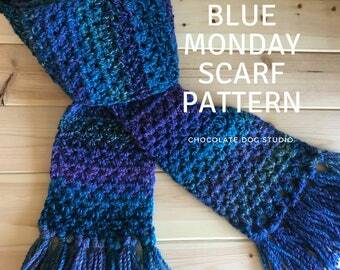 I've been working hard on creating new crochet patterns for beginners. The Candy Corn Fingerless Gloves is one of them. This listing was updated today! 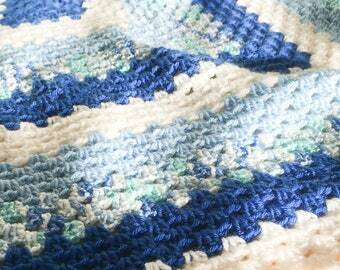 I have created custom crocheted blankets since I was a girl. Both of my Grandmother's taught me to crochet and work with my hands. 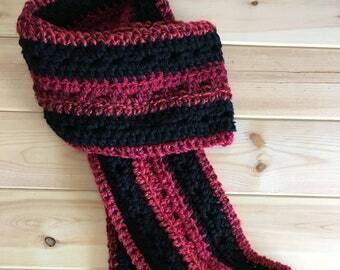 Working with color and textures of yarn has always been a passion. 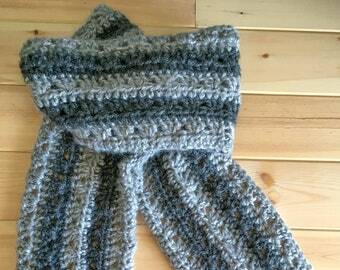 I have been crocheting since I was 12. When I was 15 I crocheted three blankets as Christmas gifts for my family. 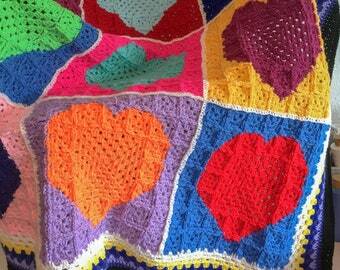 I have designed custom blankets for my husband and each of our children as they have grown through the years. Opening an Etsy shop in 2008 was simply the next step. I have recently started writing my patterns down so others can create their own masterpieces! 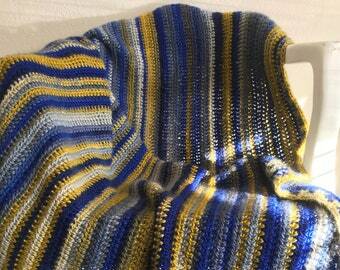 Frankly, I just love crocheting something new and rarely do I go back and create two blankets that are identical. Living in South America and then England has given me a unique perspective on design and color. Seeing and enjoying the bright beautiful colors of the local handwork has had a great influence in all of my crochet design work. I love bright colors that work well together. It is a stretch for me to use neutral colors or a more muted pallet. I have been very influenced by Laura Ashley designs, South American textiles, Molas, historical textile design and just the beauty and rhythm of a city pulsing with life. I have difficulty creating with the crowd and find myself forging my own path. I have been taking drawing and painting lessons this year along with quilting lessons and it has been fun to continue my education into new arenas. I spent years testing different craft arenas before I came back to crocheting, and sewing with a sprinkling of other crafts tossed in on the side. I hope you enjoy ChocolateDogStudio items as much as I love making them! Crochet patterns from Chocolate Dog Studio are sure to be bright, colorful and the perfect gift for the special someone!